Since joining DHPC in 2005, Mr. DeCandia has held positions of increasing responsibility in Engineering, Contracts and Finance and was named Director of Advanced Systems in January of 2017. 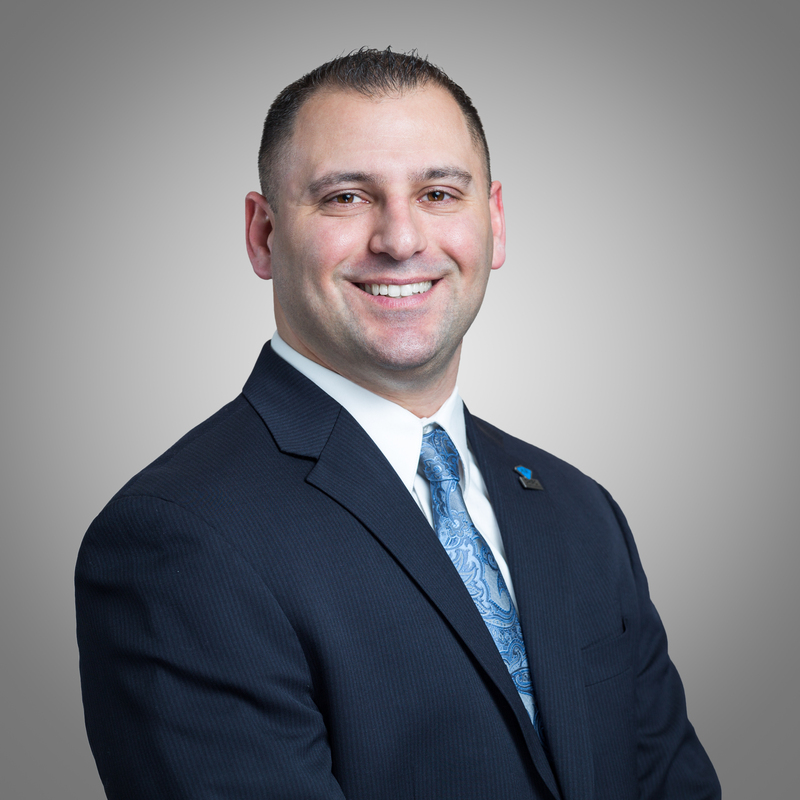 Mr. DeCandia is an accomplished professional with over 12 years of experience leading engineering programs across multiple disciplines and applications. Peter’s broad base of experience has enabled him to lead multiple successful programs ranging from Counter IED, Ground Vehicle Survivability, Aircraft Survivability, Fire Control, Counter UAS, Automated Test Systems and lab development. Mr. DeCandia is responsible for providing technical leadership and management and for overseeing the analysis, systems engineering, hardware development and software development for advanced prototype systems. In his role, he is focused on creating unique business opportunities, developing strategic partnerships and capturing new task execution projects. Mr. DeCandia holds a Bachelor’s of Science degree in Electrical Engineering from The College of New Jersey. Peter is very active in the community and is an active participant in the Association of the United States Army (AUSA) Picatinny Chapter.